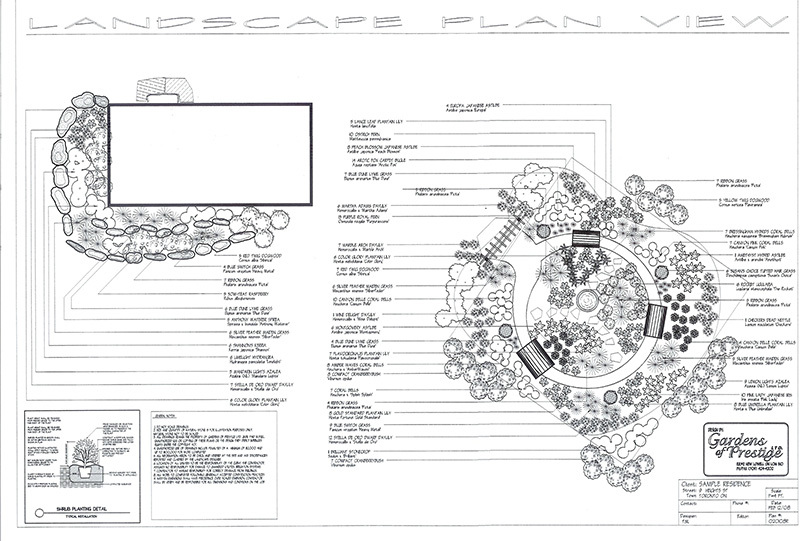 The development of a design facilitates the contractor in ensuring their clients’ needs have all been addressed prior to commencement of the landscape construction project. 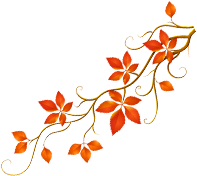 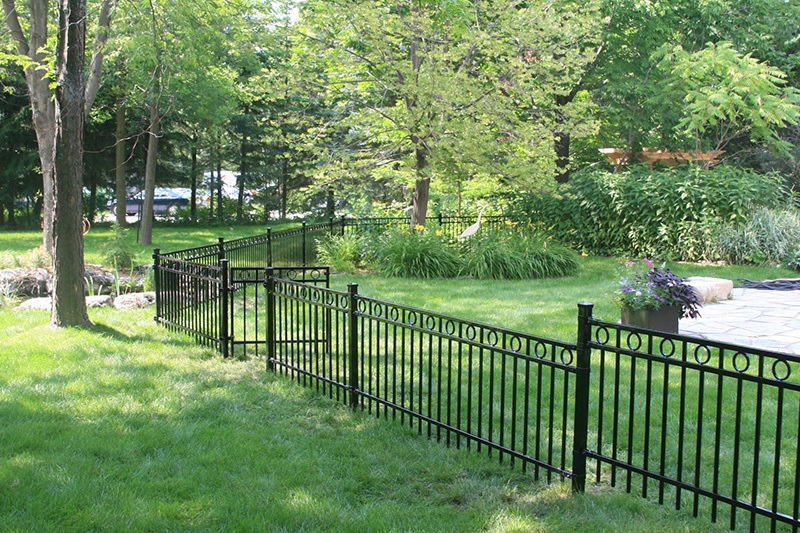 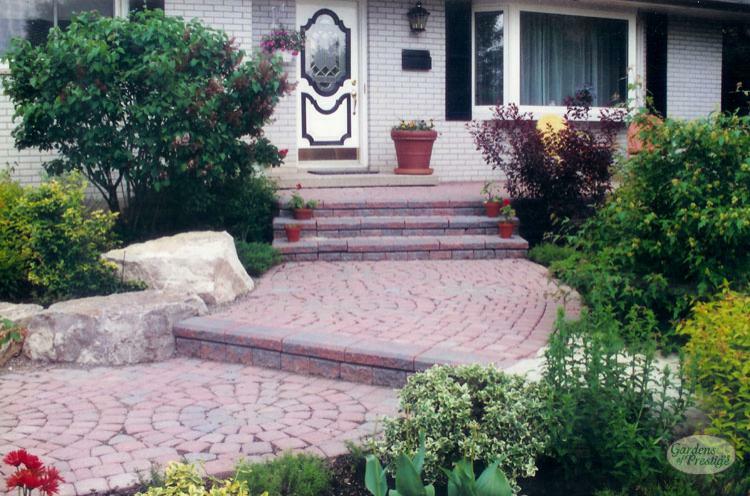 With over 30 years of experience and over 500 completed projects, our company has the experience and expertise to professionally install virtually any landscape project. 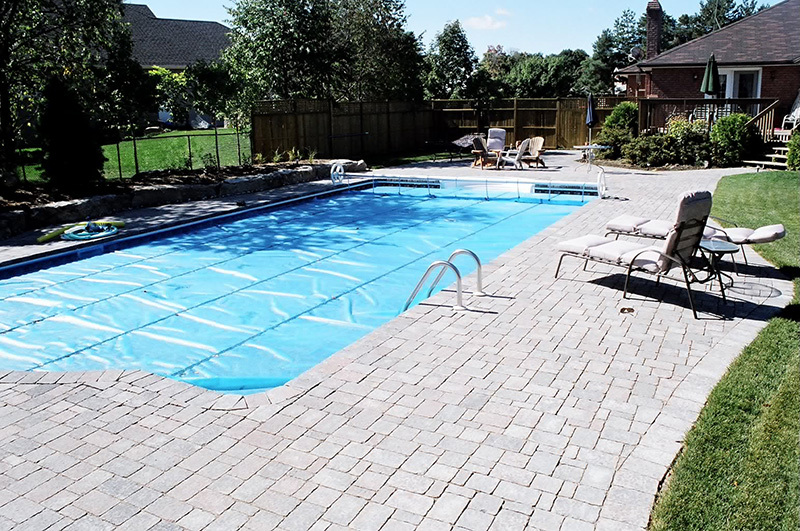 Whether it is above ground, on-grade, in ground or fiberglass, the installation of a pool adds another dimensional use for your outdoor space in providing an opportunity for exercise, entertainment and recreation in your own backyard. 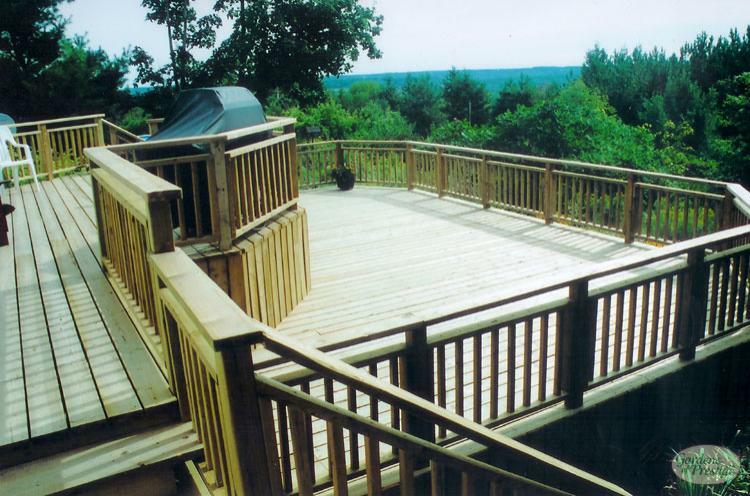 Functionality and aesthetic appeal can be created with the construction of a multi-level deck or post and beam structure. 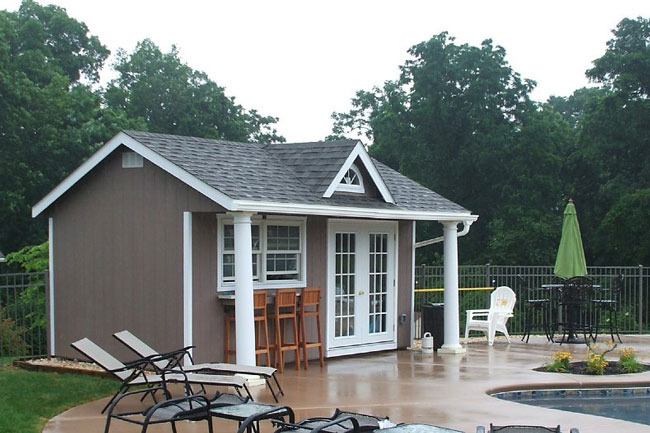 The construction of a pool house or utility shed is another opportunity to add creative roof lines and shape to your garden while providing a practical use item to your back yard. 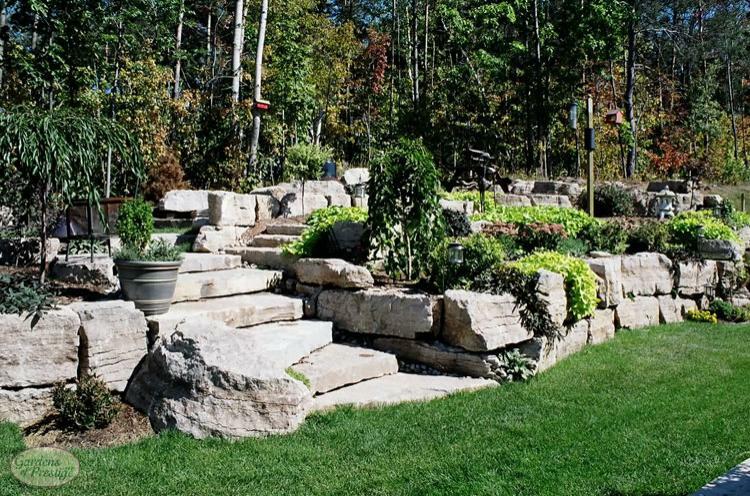 The use of natural stone retaining walls and rock gardens provides a natural product which is very adaptable and useful, while adding elegance and beauty to your garden. 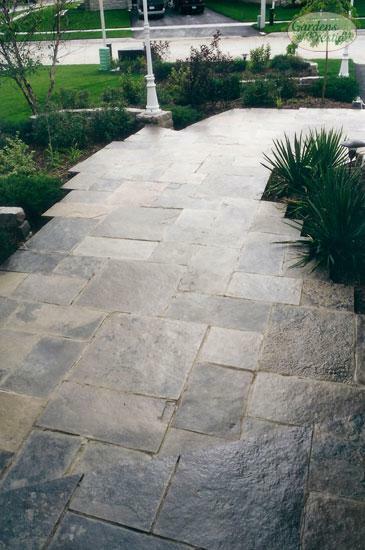 Simple elegance and comfortable designated use of space is established with the use of natural large slab flagstone. 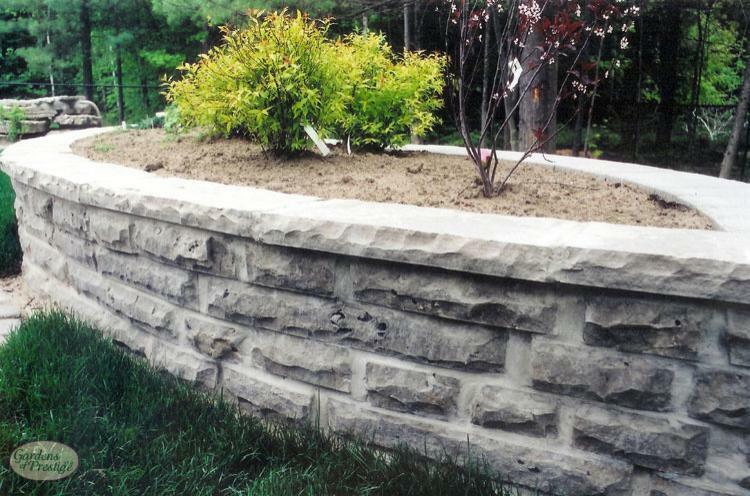 With the variety of styles and colors of this product, it is a stylish and affordable alternative to natural stone products and installations. 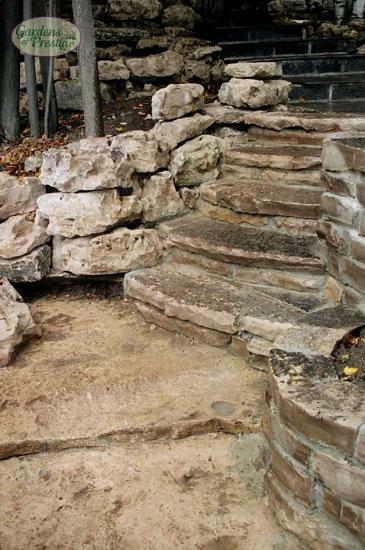 The advantage of installing stone staircases is its stability and diversity in appearance and if installed correctly, will never need to be replaced. 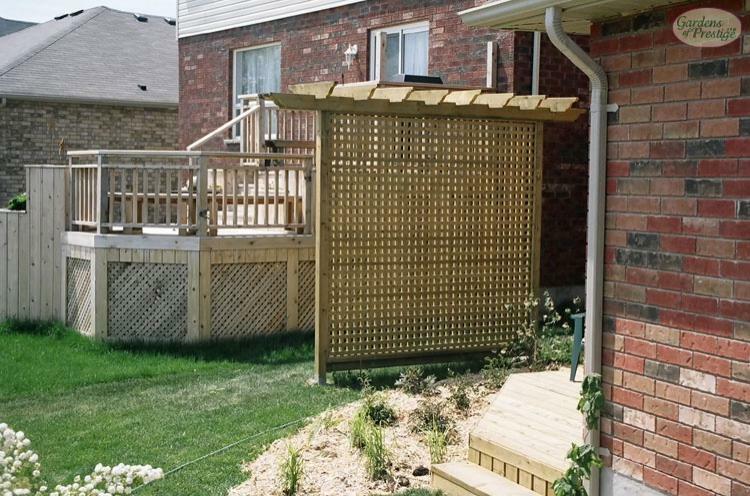 Regardless of which materials you choose, our experienced team will install enclosures which are attractive and useful for many years to come. 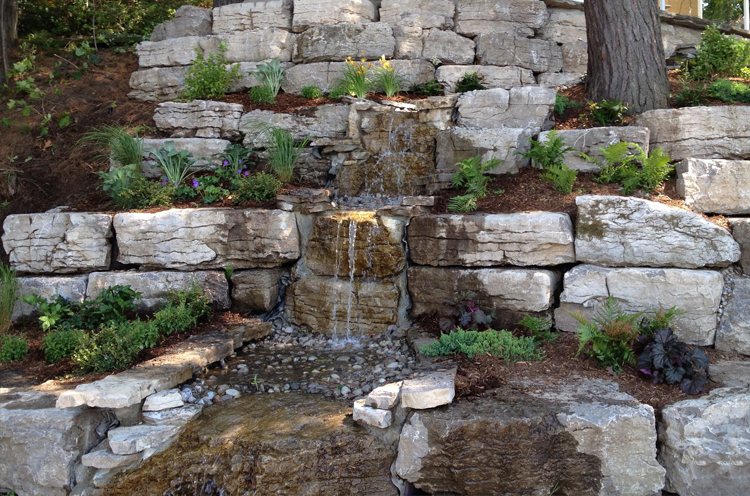 A sense of tranquility is created with the presence of water in the garden.